Installing Qt on Windows and OS X is quite simple. Download, run, click next few times. 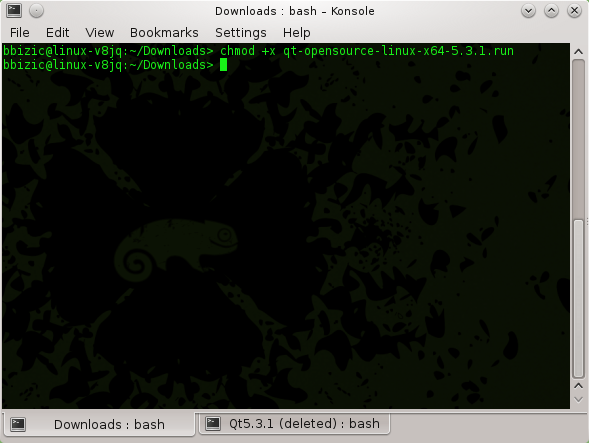 On Linux it’s not that simple, and like with most software installations on Linux it requires few steps more that are not so obvious. 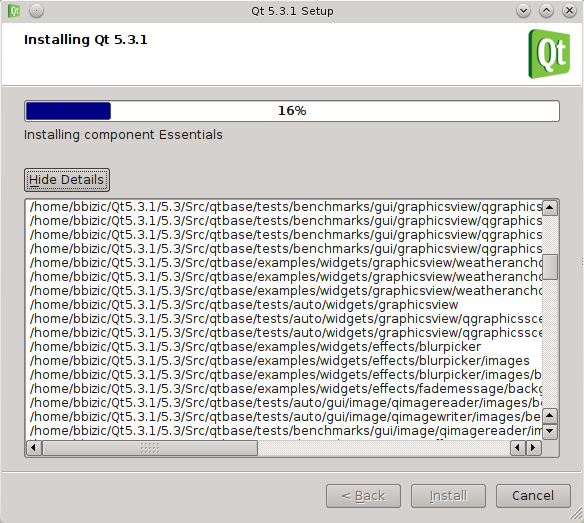 One option is to download entire Qt source packages and compile/install it by yourself, which many Linux users prefer. 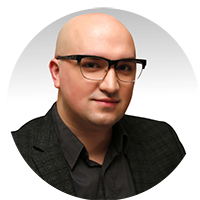 Source is available as Git repository or as tarball archive. Either way you get the same thing. 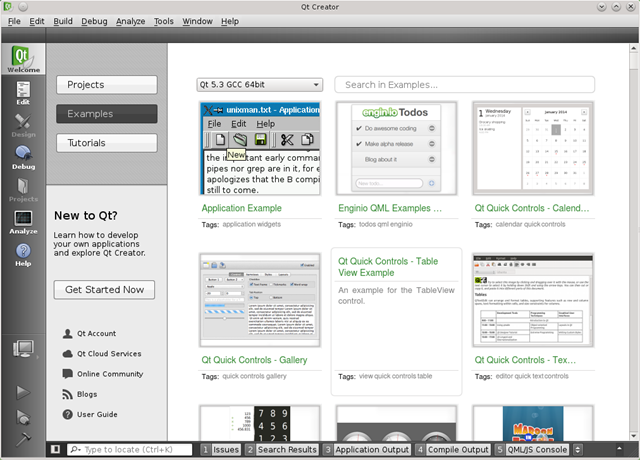 I’ve already wrote about how to compile Qt and Qt projects. In this post I’ll list simple steps how to install Qt 5.3 from .run installer. 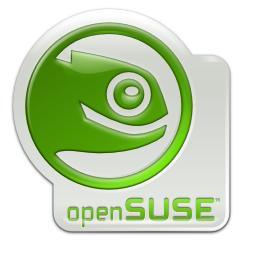 I did it on openSuse 13.1 because it’s mine peered distro but same goes for Ubuntu or any other distro supporting .run packages. 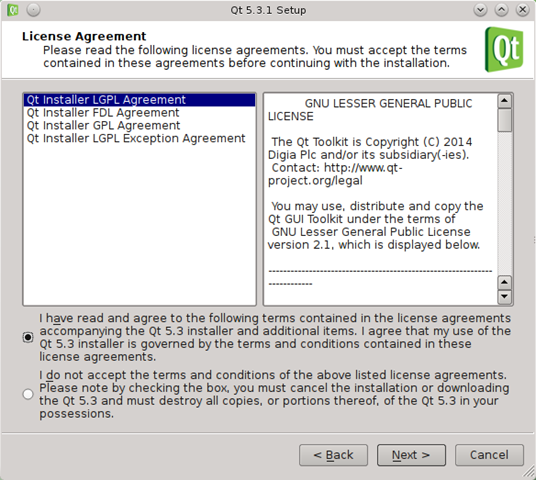 Download installation package form Qt-project.org. 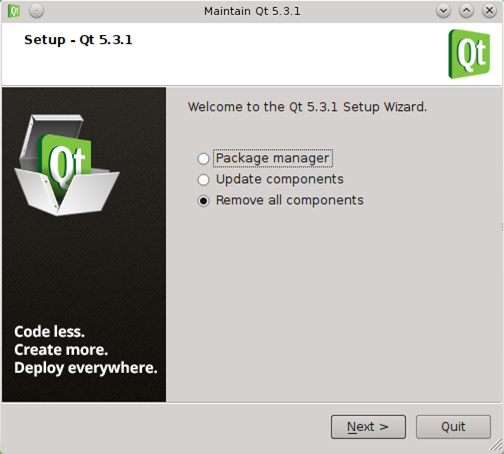 You can give full path to your package or navigate to folder where it’s downloaded and execute from there. 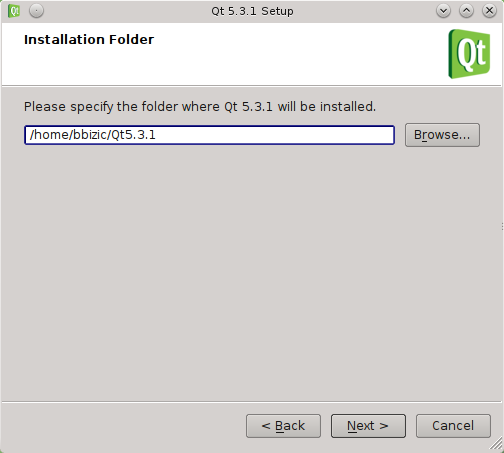 Name of the file can vary based on version you downloaded form the Qt web site. At this point you are ready to start installation. This window should pop up. 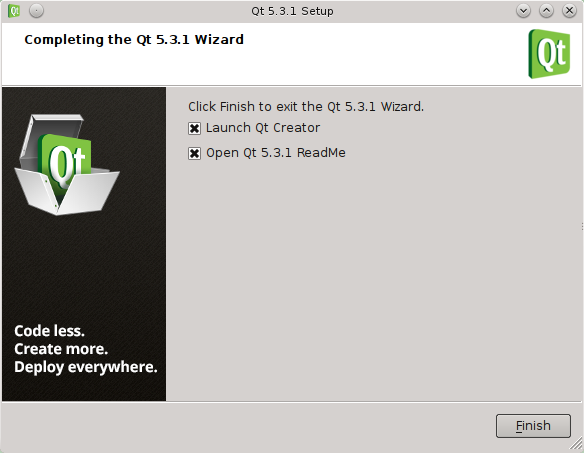 Follow the installer visual workflow. 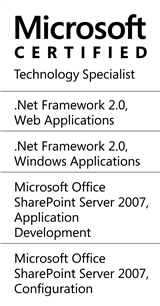 Select the installation path. 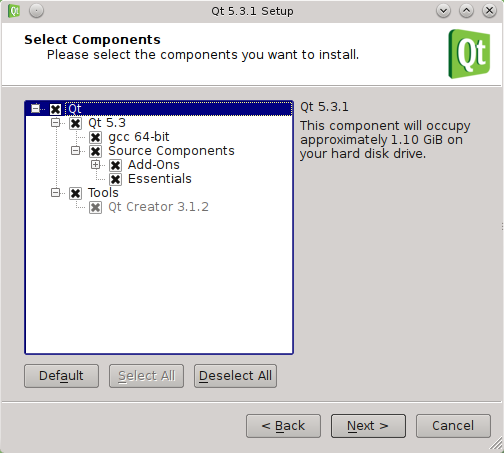 Then select the components you wish to install. Choose “Remove all components” , click next and you are done.